While both Germany and Spain were among the first countries to promote the diffusion of solar photovoltaics (PV), both countries experienced a divergent evolution of their PV sectors. While Germany remains as one of the leading countries, PV installed capacity in Spain has stagnated in the last 10 years. Why? Germany was able to adapt the remuneration levels of PV generators to the cost evolution of the technology through predictable Feed-in Tariffs (FiTs: preferential prices paid to PV generators to ensure a certain level of profitability), which decline as PV costs fall (see Fig. 1). While some commentators argue that the cost of promoting PV in Germany was too high and therefore economically inefficient, the truth is that by promoting the technology when it was still expensive, Germany greatly contributed to its cost decline at a learning rate (cost decline per doubling of installed capacity) of between 20-24% (see Fig. 10, p. 23). Thanks to this declining cost trend, PV is nowadays one of the cheapest energy sources (see Fig. 2.1, p. 34), which will benefit not only Germany, but all countries installing PV now and in generations to come. In Spain, about half of the current PV installed capacity was deployed in 2008 alone, and PV diffusion has been virtually paralyzed since (see Fig. 2). While there are multiple causes of the Spanish PV diffusion bubble, both external to the sector (such as the financial crisis and the capital flight from other sectors) and internal, we will now focus on the internal developments of the PV sector and the policy changes that drove them. While it is usually thought that the Spanish diffusion bubble was caused by a profitability bubble, the causal relation might actually be the opposite. Although FiTs were high in Spain in 2008, expected profitability for potential PV generators was moderate due to the also high investment costs of PV. Actual profitability levels increased from those intended by the regulation, however, due to the “solar orchard” ownership structure, through which many small investors come together to build a large solar plant divided into many small units, such that they achieve the lower costs of large installations while still receiving the high FiT for small installations (the larger the installation, the lower the FiT received per kWh to account for their lower costs). Even with this ownership structure, however, profitability levels were around 10-12% in 2008, which was about the cost of equity required for this type of investment (see Fig. 3). Due to the uncertainty derived from the financial crisis, this investment was actually very attractive since it guaranteed a certain income flow for the following 25 years. Due to the PV diffusion bubble, caused as mentioned by a variety of factors, from the financial crisis to the “solar orchards”, the Spanish government decided to decrease the remuneration levels (the announcement of which caused an even higher rush to install before that happened) and to establish a quota on the amount of capacity eligible for FiTs in the future, practically pricking the diffusion bubble. Although remuneration levels per kWh (FiTs) fell in 2009 and installed capacity stagnated due to the small quotas, profitability levels actually rocketed to between 20-25% because PV costs fell stronger than FiTs. Therefore, rather than a PV diffusion bubble caused by a profitability bubble, it seems that the burst of the investment bubble, with its subsequent fall in PV demand and prices, caused a profitability bubble, which was not accompanied by high diffusion rates due to the quota set by the government. Between 2010-2013 the Spanish government carried out retroactive policy changes so the actual profitability of PV investors was finally lower than expected at the moment of commissioning, which increased the legal uncertainty in the sector and further paralyzed the diffusion of PV. All incentives for PV were finally removed in Spain in 2012 in the so-called “renewables moratorium,” up to 2017 when new renewable auctions were implemented. In summary, while the policy changes in Germany were smooth and predictable, and the remuneration levels were able to adapt to the cost evolution of the technology, providing stable profitability levels and long-term certainty, the abrupt policy changes in Spain, together with the solar orchard ownership structure and other external factors, caused an investment and a subsequent profitability bubble that finally led to the collapse of the support system, revealing the difficulty of designing innovation and diffusion policies in contexts of high uncertainty and rapid technological change. 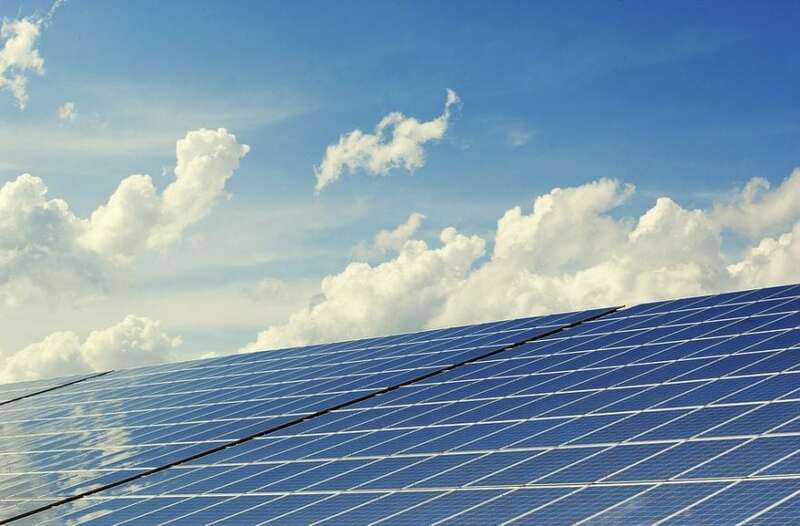 These findings are described in the article entitled Regulation, profitability and diffusion of photovoltaic grid-connected systems: A comparative analysis of Germany and Spain, recently published in the journal Renewable and Sustainable Energy Reviews. This work was conducted by Javier López Prol from the University of Graz. Javier is a research scientist at the University of Graz.